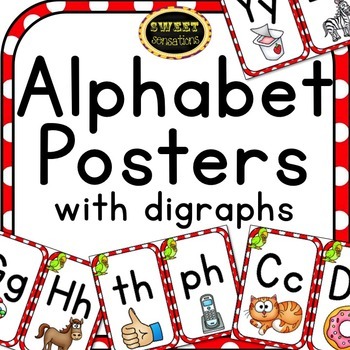 Alphabet letter with digraphs posters to hang in your room for your Treasure Island, Ocean or Pirate themed room. 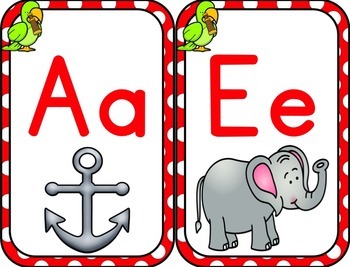 The posters feature an upper and lower case letter with a picture that begins with the corresponding sound. 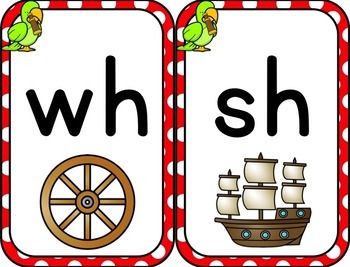 All vowels have short vowel pictures. Vowels are in black AND red. The digraphs wh, sh, ch, ph, ck, th are all lower case. The digraph ck has a picture of a sock for the ending sound. Each poster features a parrot to fit in with your pirate theme. 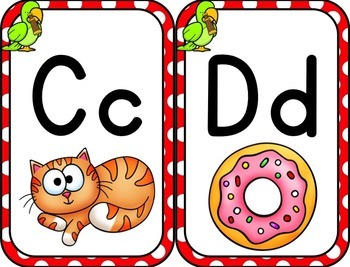 Check out the preview for a thumbnail of each letter and digraph. Click here for a classroom Pirate Themed Decor bundle. Click here for other Pirate Themed room decor!